The happy Hollisters on a river trip was written by Jerry West. 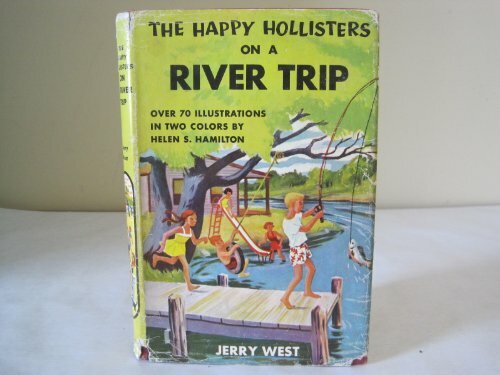 The happy Hollisters on a river trip was published by Doubleday & Company, Inc.
About Jerry West (Author) : Jerry West is a published author of children's books. Some of the published credits of Jerry West include The Happy Hollisters and the Cuckoo Clock Mystery #24 in series, Wipeout.